“Sail Place Inc.”, the name says it all. If you want to SAIL, this is the PLACE. 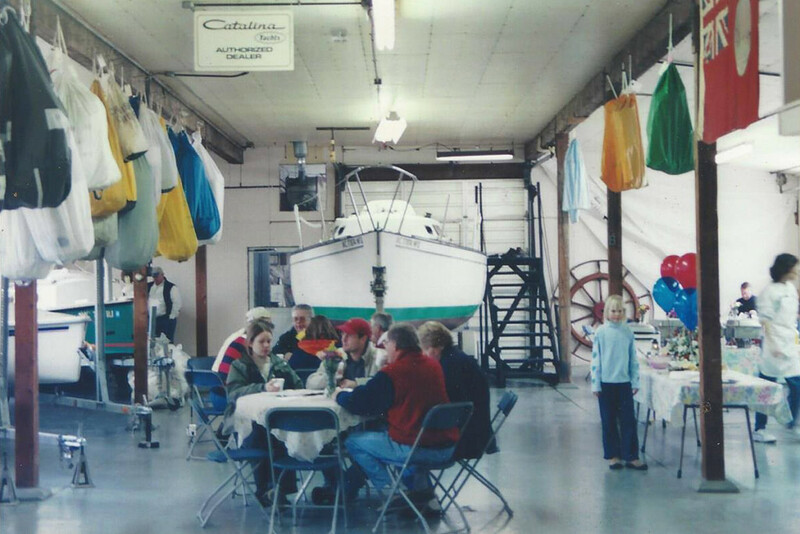 Under the ownership of Todd and Tim Fulbright, the original Cedar Springs, Michigan ships store, showrooms and rigging shed, was one of the first sailboat only retail company’s in the Midwest, opening in 1963 and purchased by the Fulbright family in 1972. We handled Catalina Yachts, Tanzer Yachts, Hobie Catamarans, Tiga Sailboards, Melges MC-Scows, Sunfish / Laser and Butterfly sailboats. So, we developed a sailing background with all types of racing and cruising sailboats as the sport grew. 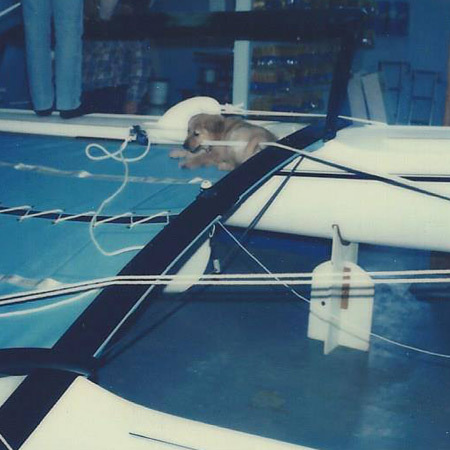 The larger cruising boats became easier to sail and the smaller ones became more exciting ! The Michigan office, now located at Torresen Marine in Muskegon, under the management of Todd’s son David, represents two of the most respected names in the industry Catalina and Beneteau Sailing Yachts. Contact David to find out what is currently on display and to set up an appointment to view our new or brokerage yachts. 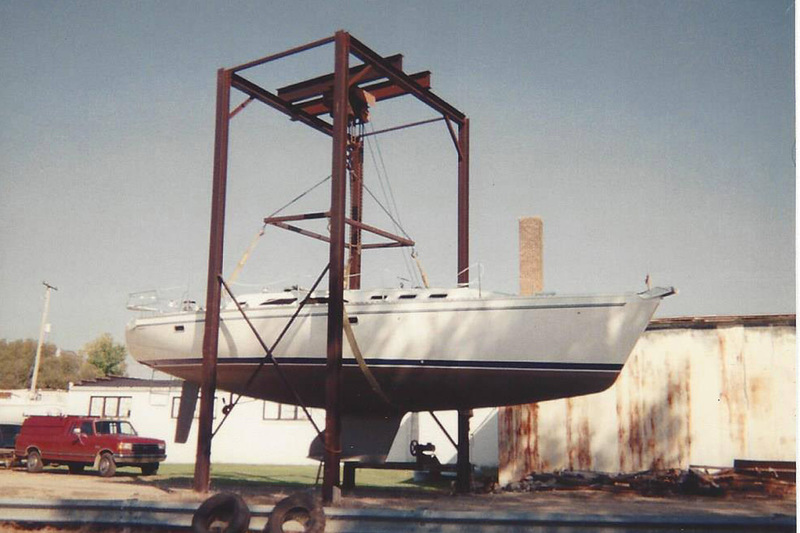 In 1990 we opened a second office to serve the southern Lake Michigan area in New Buffalo, Mi. Our second office is now located in Kenosha, Wi. , serving both the south and western shores of the Lake. 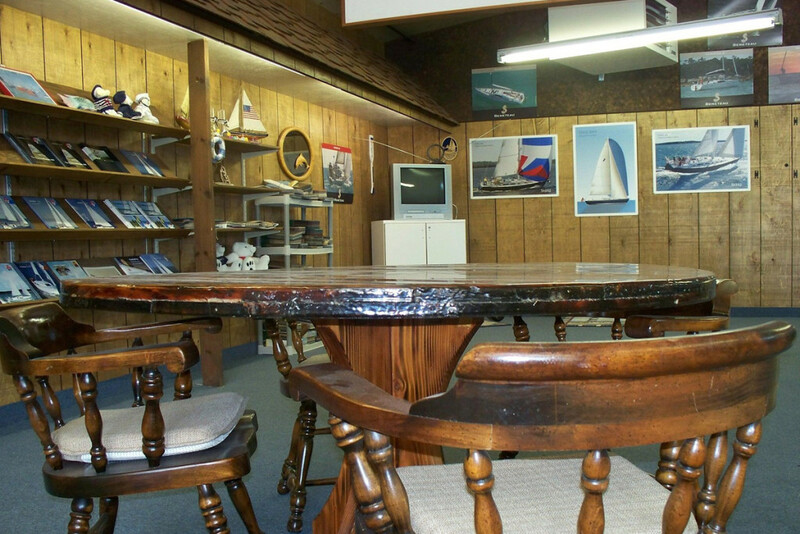 Contact Tim Fulbright at beautiful Southport Marina in Kenosha Harbor for appointments. From this location we handle brokerage, trade-ins and new Catalina & BeneteauYachts. 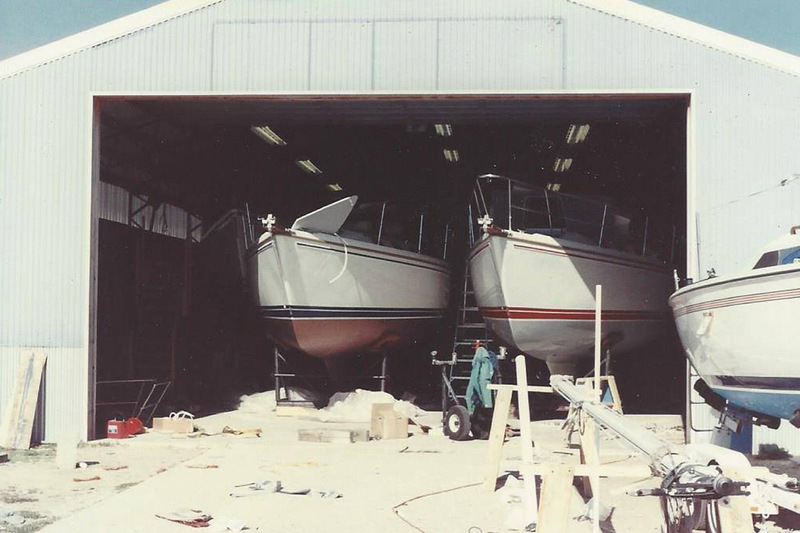 As a family owned and run dealership, our staff is on call to guide you through the boat buying process be it a new boat or one of our quality brokerage listings.